The sparkly season is here – already! So here is a snapshot of what I have worked on since my last newsletter, it doesn’t always involve Clients but also being involved in many events as well. I have been very honoured to be a regular contributor for Penarth View magazine, writing quarterly for the publication. My latest article was styling award winning TV presenter and ultra endurance athlete, Lowri Morgan (excuse the grainy photos I’ve had to squeeze them down!). Lowri was so lovely to work with and embraced all of the sessions that we had together. At the beginning of the year I started to design and develop my own style materials, such as Colour Analysis booklets and personal Style Files. This took me four months to complete but has been well worth it. I am now able to give my clients much more detailed and specific information relevant to them, which non-personalised materials don’t allow. 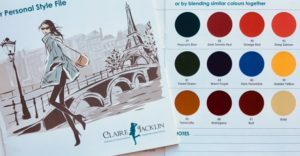 My Colour Analysis sessions are all held at the luxurious A Brush with Beauty which has exploded in popularity. Amy and I work really well together coming up with new ways to mix beauty, make-up, fashion and style, to give our clients something unique and extra special. I have added the option of a ‘Style Consultation’ to my list of services. 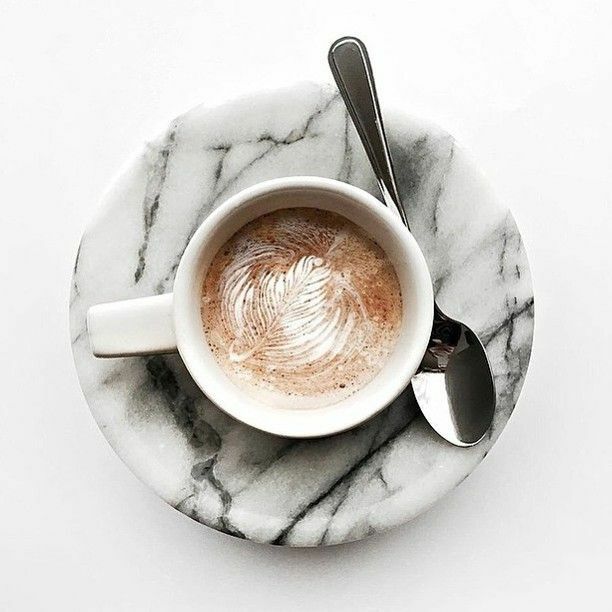 This is for those who would like to meet me over a coffee to discuss their requirements first. It can be quite daunting to ‘book’ a stylist you have never met before and you may not know where you need to start. We can discuss exactly what you need help with and make sure we are starting in the right place. 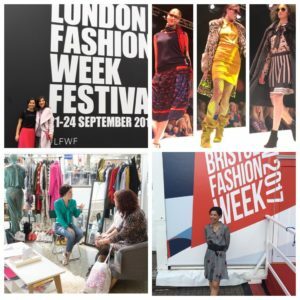 Next up came the “fashion weeks!” This year I went to Bristol Fashion Week to work on the stand again with The Image Consulting Company. 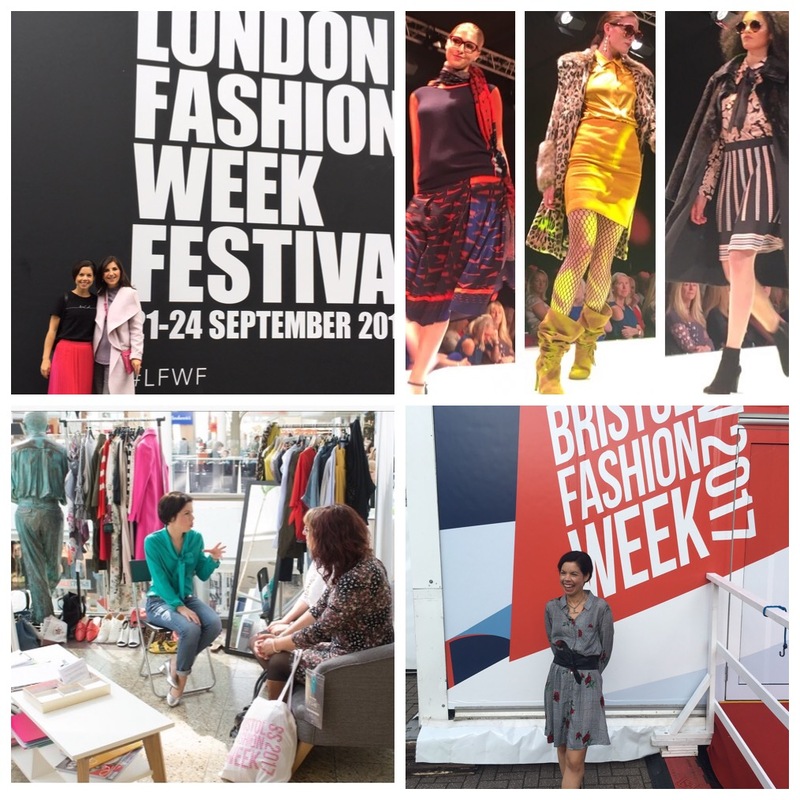 I then headed to London Fashion Weekend and finished off with Penarth’s very first fashion week! Penarth Fashion Week was a huge success and the town and businesses involved managed to raise a great amount of money for the RNLI. Fashion weeks are a great way to gain new inspiration, see some catwalk shows and hook up with fellow stylists. Seeing the new and exciting brands out there really helps to keep you on top of your game! 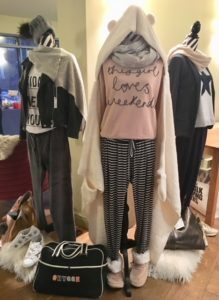 My next project was to help style some clothing for Hygge Retreats Hygge (pronounced Hooga) is all about the Scandinavian way of living, cosy log fires, candles, books and wearing ‘stylish’ lounge wear. It was great to do something different and I like the ‘Scandi’ way of life very much, especially if you can look that good and feel so comfortable! Moving on, I found myself creating a childrenswear brand…as you do?! My lovely son turned ten years old in September, which I am still amazed about! 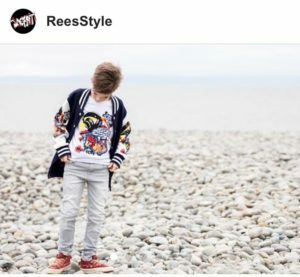 He decided he would like a jacket with graffiti print on for his birthday…Naturally I was pleased that he had come up with such a unique idea and got in touch with my very talented designer friend, Heather Rowan of Rowan Designs. Joseph supplied the wording, Heather did the design and I came up with the branding and logo and ‘Joeffiti’ was born! As screen printing is lengthy to set up for just one print, we decided to do a larger print run to see how these might sell. Amazingly, Joeffiti has been a big success and we have very few t-shirts and hoodies left. This has given me the design bug once again and I am tempted to start doing some of my own t-shirt designs in 2018. As for my son, he feels his modelling career has taken off as the lovely photographer Hannah Edwards (who shot these snaps) asked to use the photos of him on her website, to promote children’s photography packages. So everyone is happy! 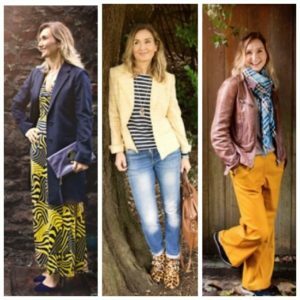 The rest of the year has seen me busy with lots of Home Wardrobe Styling sessions at people’s homes, to help style them with the clothes that they already own. This is often followed up by a Personal Shopping trip to fill in any missing gaps in their wardrobe. 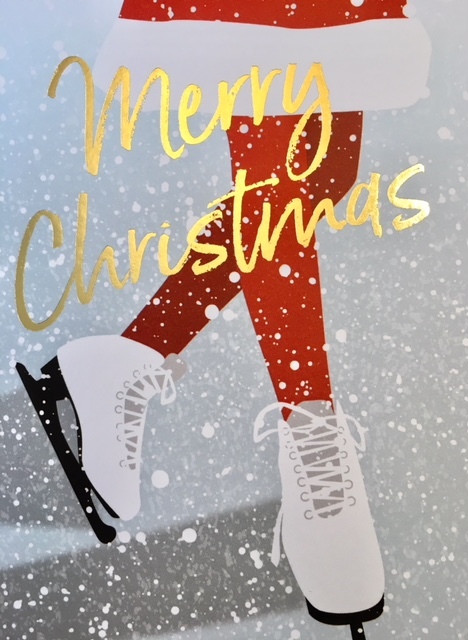 So, to all of you who have put your trust in me for the first time, or time and time again, may I wish you a very relaxing Christmas and a peaceful New Year. I am going to be aiming for a Hygge style Christmas break, because if you can look really stylish all “cwtched up”, then staying in is definitely the new going out!! !